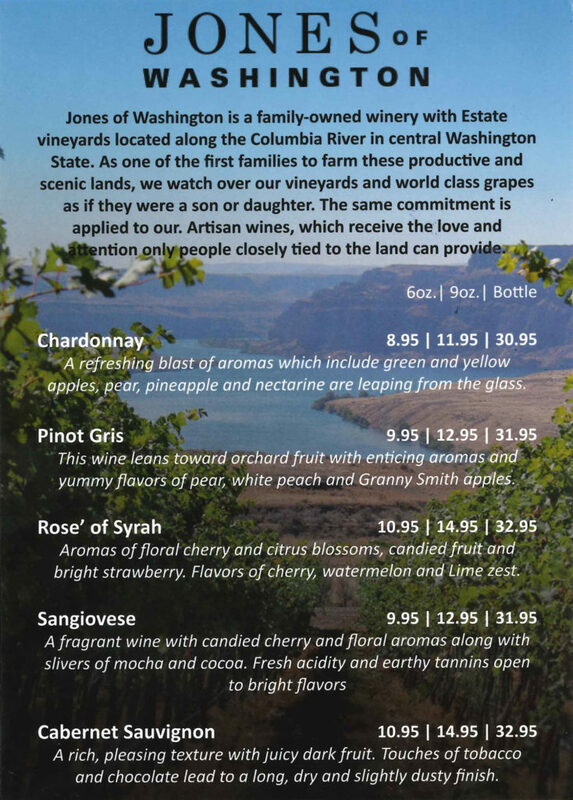 Introducing our newest wine feature for the season, Jones of Washington. You’ll have a chance to try this new feature at any of our four Wildfin American Grill location: Tacoma, Issaquah, Renton, and Vancouver. 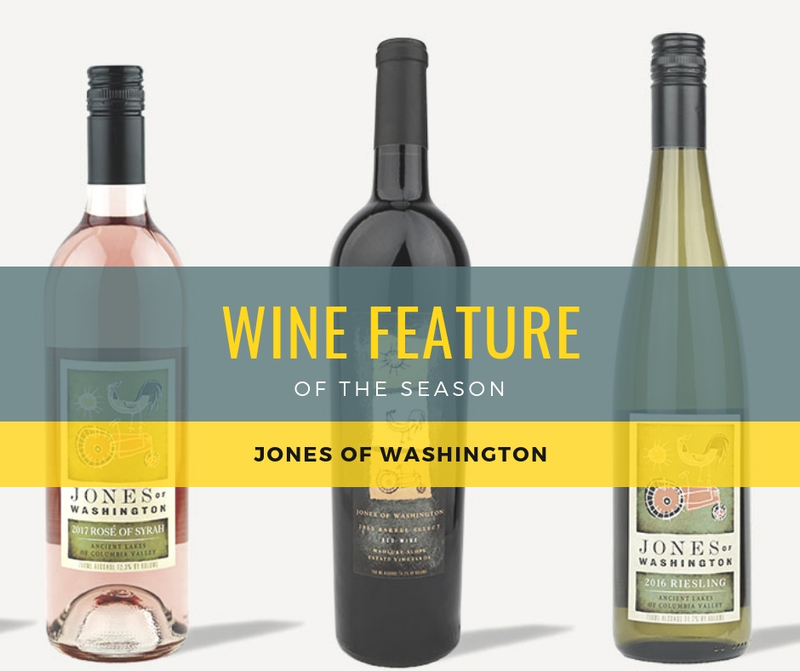 However, our Issaquah location is hosting a 5 course dinner featuring Jones of Washington on November 14th at 6pm. The cost for this exclusive event is $100.00 per person, but there are only 12 seats available! So if we’ve peaked your interest, be sure to contact nickvecksler@wildfinamericangrill.com to secure your spot and don’t wait a moment longer! Our 12 seats will be gone before you know it and you surely won’t want to miss out!